Steam for Linux seems to be chugging along the development road quite nicely as Valve has announced that they will be opening up slots for a private external beta for 1,000 lucky users. 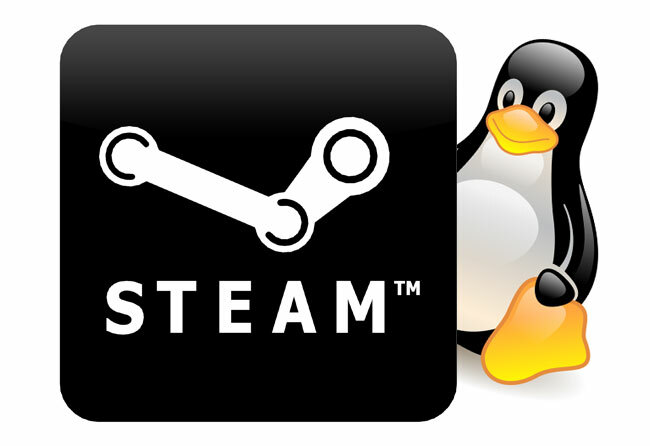 The beta will give you access to Steam on Linux and one Valve game (yeah, paltry but still). I’m guessing for the game to be Team Fortress 2 (since it’s currently the only free and available game in Valve’s arsenal unless you count CounterStrike). Valve recommends for existing Linux users to stick to waiting for their official, stable release as the closed beta will likely encounter bugs by the boatload. Still, the experience of finally being able to run Steam on Linux without resorting to Wine is something to look forward to. Takers anyone?